Kane Calf Feeder | Kane Manufacturing Company, Inc. The Kane Calf Feeder is built to last and has 25 lb. feed capacity. Made of high density polyethylene and 304 stainless steel, you’ll enjoy years of maintenance free use. 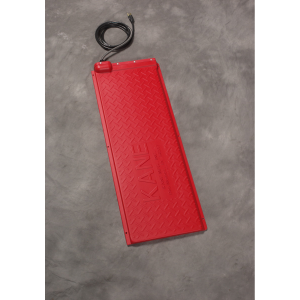 The Kane Calf Feeder is built to last and has 25 lb. feed capacity. Made of high density polyethylene and 304 stainless steel, you’ll enjoy years of maintenance free use. Mount these completely assembled feeders to any surface. Weather proof with angled, weighted door keeps out debris. 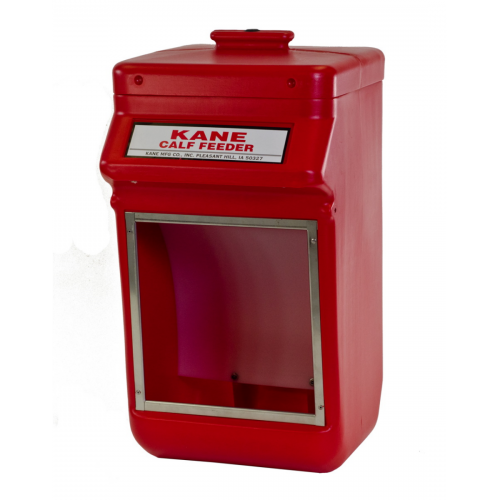 Kane’s automatic feeder is the most durable, easiest to clean feeder on the market. 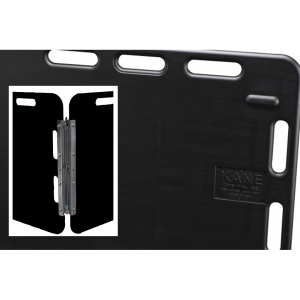 Get the original Kane Calf Feeder for the future of your herd. 27" x 48" Baby Pig Heat Mat. Available with or without Thermostat temperature control. 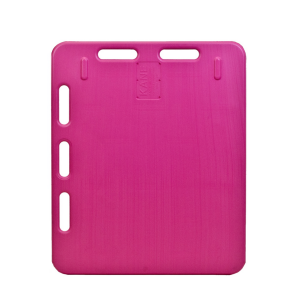 These double panels are perfect for large alleyways, pens and stand-alone tasks such as marking and medicating. 13.5" x 36" Baby Pig Heat Mat. Available with or without Thermostat temperature control. 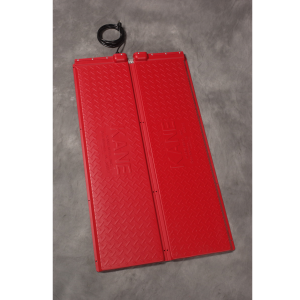 Kane Sorting Panels are light weight yet extremely durable, designed to move animals with ease. Rounded hand grips on the top and side make for easy handling.